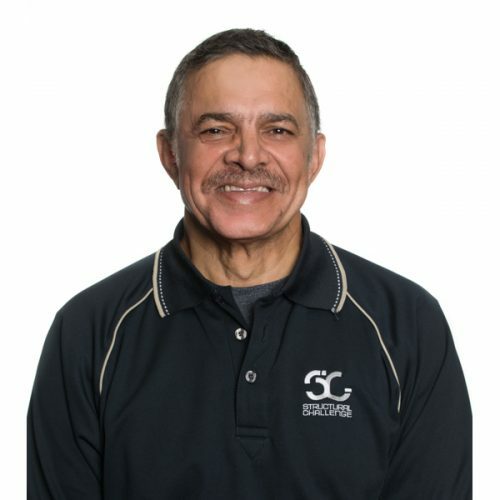 At SC we invest in our people and love to watch them grow. We place a high priority on the development of our people, and enjoy a high retention rate. If you are passionate about construction and would like to express an interest in joining our team please contact us. 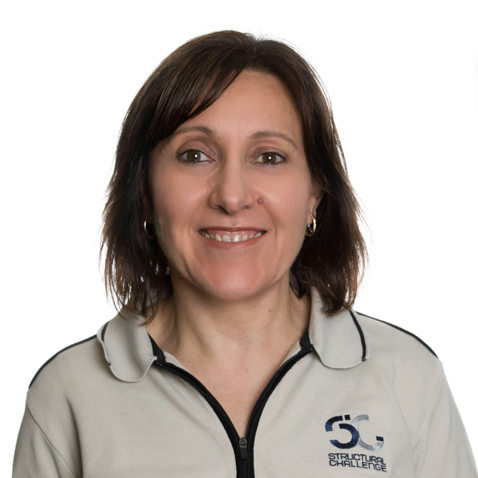 Maria founded SC in Oct 2000 after having worked for a number of steel fabricators in estimating, project management and managerial roles. 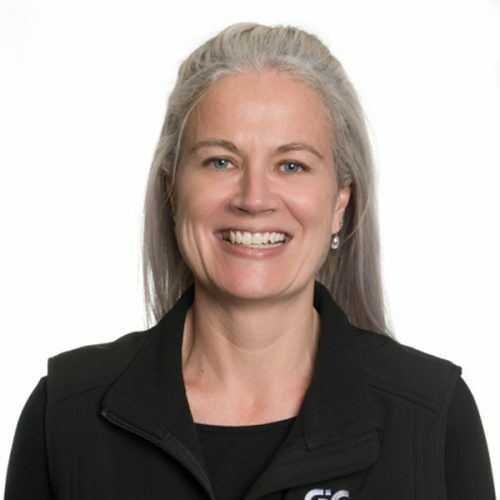 Maria has 25 years experience in steel fabrication, oversees all departments of the business and is an active member of the steel industry as a board member of the Australian Steel Institute and Secretary of Steel Fabricators of Victoria Association. Nick has extensive experience in management and joined SC in 2003. During this time he has managed a number of construction projects. He now oversees day to day operations. 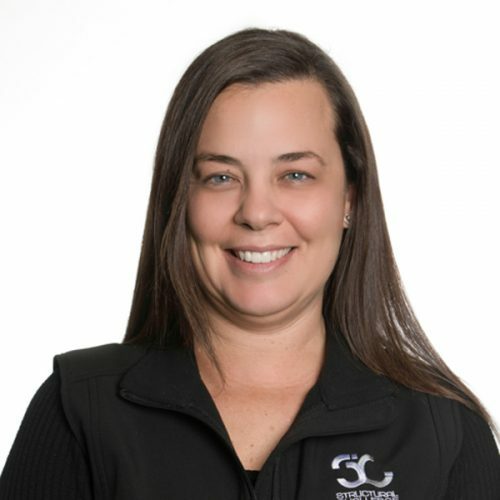 Jacqui commenced with SC in 2004 and is familiar with all aspects of the business, now concentrating on overseeing the Project Managers, Procurement and Programming. 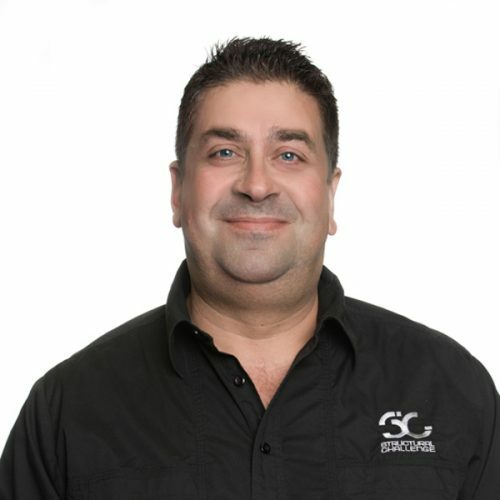 Martin has brought to SC a wealth of knowledge and experience from having his own business the Middle East as a builder. His commitment to programing and meeting targets is an asset for time-restrictive projects. Marco has been in the Construction Industry since 1996. He has a wealth of experience managing a wide range of Melbournes’s most prominent projects. Mozammel’s engineering degree and experience in estimating and detailing on infrastructure, commercial and industrial projects assists in the design development process. 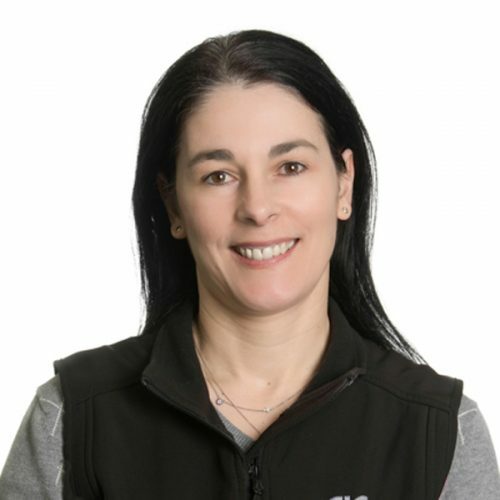 Beth has an integral role in the project co-ordination and administration of all projects, supporting the Project Managers to ensure client satisfaction. 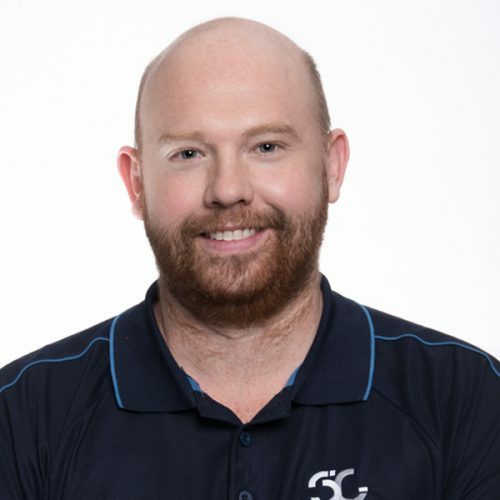 Ian has a mechanical engineering degree and his previous experience in project management at SC gives him an edge when estimating as he assesses buildability in every tender submission. 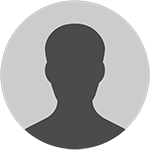 Charlton has 20 years’ experience in steel fabrication with a trade background. He is qualified in OH&S and manages SC’s QA management plans with an emphasis on continual improvement. Merrill has 35 years’ experience having worked for Australia’s largest fabricator for over 16 years. 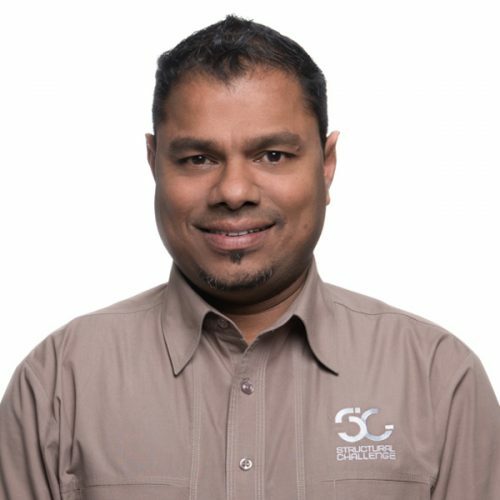 His wealth of knowledge on welding procedures and complex fabrication is the best in the industry. 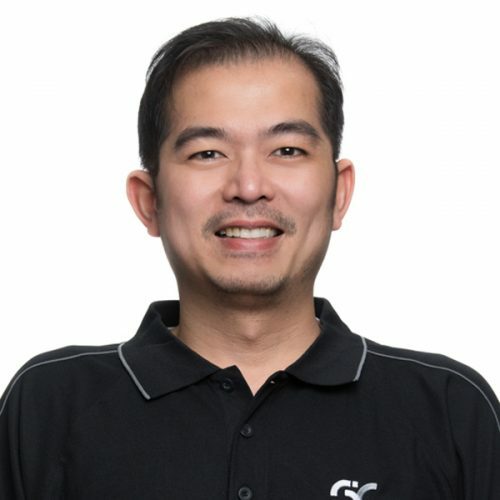 JC commenced with SC in 2011 and manages SC Design and Detailing, SC’s in-house Detailing Office. 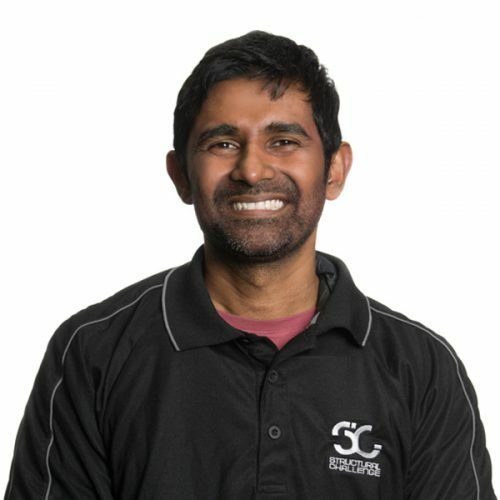 JC’s engineering background is an asset on design and construct projects and projects with complex geometry. 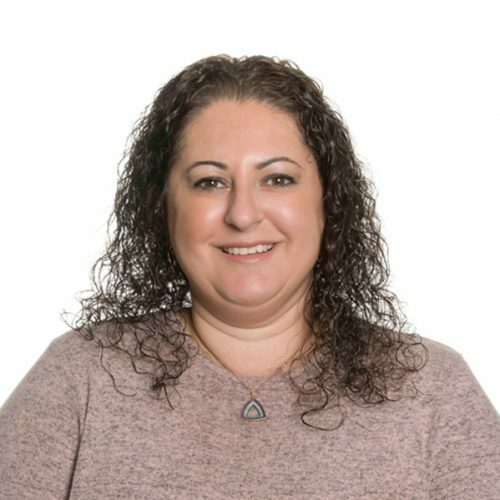 Voula is our longest serving team member having joined us in 2001 as a payroll officer and now manages our accounts and human resources. Voula has over 20 years’ experience in accounts and payroll. Fenia works in our accounts team and also assists in office administration including quality control. She has over 15 years of office administration and IT experience in Australia and overseas. Structural Challenge sets itself above other fabricators by establishing itself as a service-oriented project focused company. With a wealth of knowledge in construction and steel fabrication, we set up to deliver your project on time and within budget.